As of today, it is official, St.Lucian models Jeannel Thomas and Amy Brown have landed international contracts. The models have signed with L.A. Models which includes New York Models and Miami Models Management divisions. It's been a steady progression for the ladies. Last May, the models under went six weeks of intensive training with St.Lucian-Parisian Celebrity Vincent McDoom and participated in the Hot Couture fashion show organized by the St. Lucian Tourist Board in St. Lucia under McDoom's art directorship. 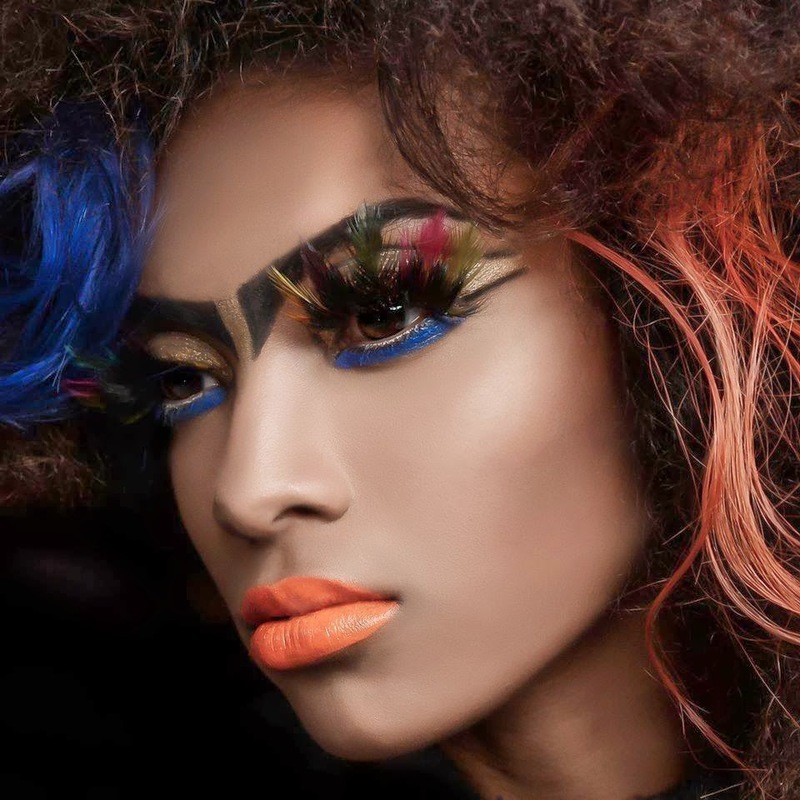 By October, they were included in a group of eight St.Lucian models chosen to walk the runway for the third annual Caribbean International Fashion Week (CIFW), an event intended to promote Caribbean fashion designers during LA Fashion Week, last October, in Los Angeles, California. 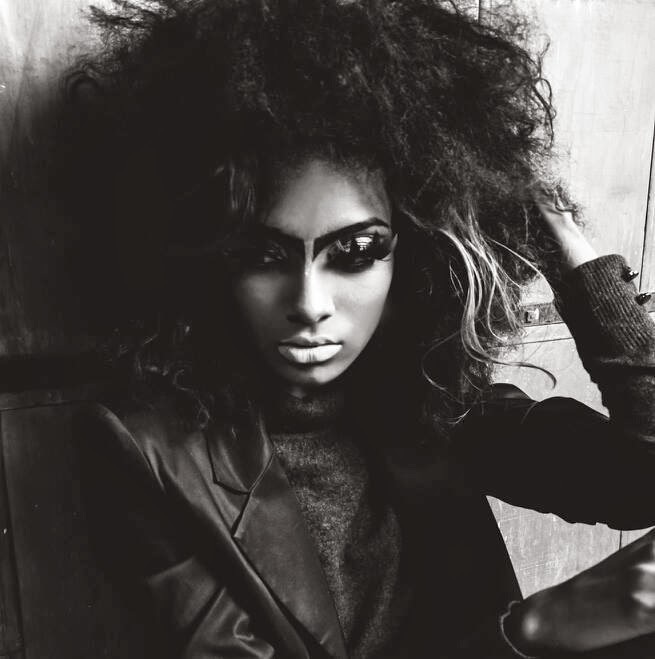 The models were signed to St.Lucian owned Divine Modeling Agency (DMA) founded by Carlene Ettingshausen in 2007. Congratulations ladies! great. i'm loving this. Thanks to Vincent McDOOm modeling means something to st lucia now. thanks for giving back Vincent Mc doom. Thats the difference between quality and quantity stunning pics gorgeous ladies this is art well done.